Let’s go to the Blog Hop | Is it fitting? Hehe back on the band wagon !! Yay! 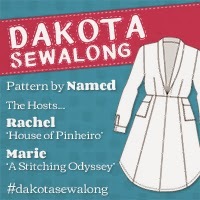 Thanks for the push, Amanda – now I have publicly declared myself back in the sewing game I’d better get on with it! Yeah! Go Rach! 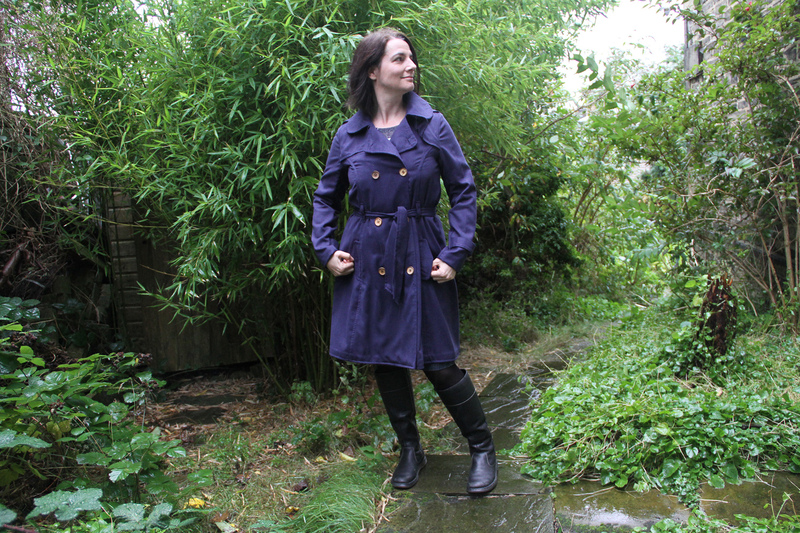 I do love that trench! Glad you put the photo in to remind me! I am really excited to have been nominated – Thank you! 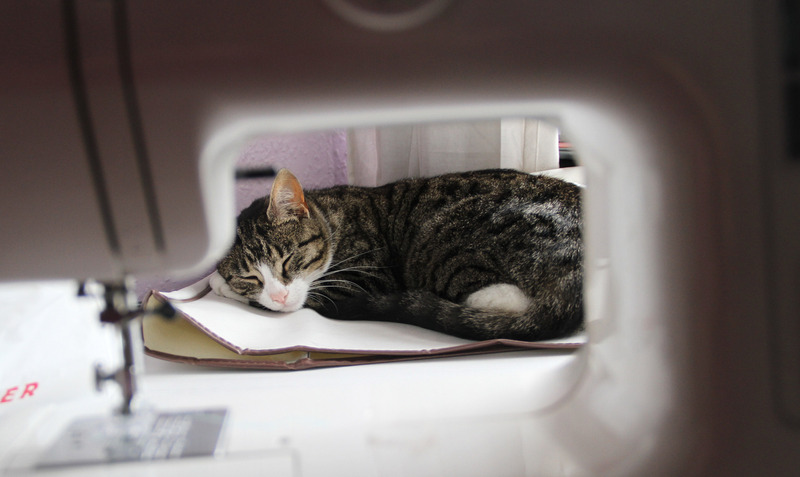 I am new to sewing and to blogging (hence why I still haven’t got any icons in my sidebar but I’m working on it) and really feel quite humble. I accept your challenge and will take a couple of days to ponder some suitable nonsense. I look forward to seeing what you have to say. I’ve really enjoyed reading your blog so far!